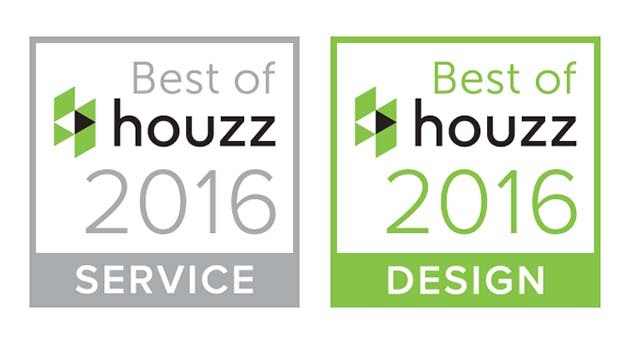 Manning Homes is honored to receive the “Best of Houzz 2016” Badge. This is the second straight year Manning Homes has been among the top Houzz professionals. With over 35 million Houzz is the leading platform for home remodeling and design. Check out our past projects and current inspirations http://www.houzz.com/pro/manninghomes.